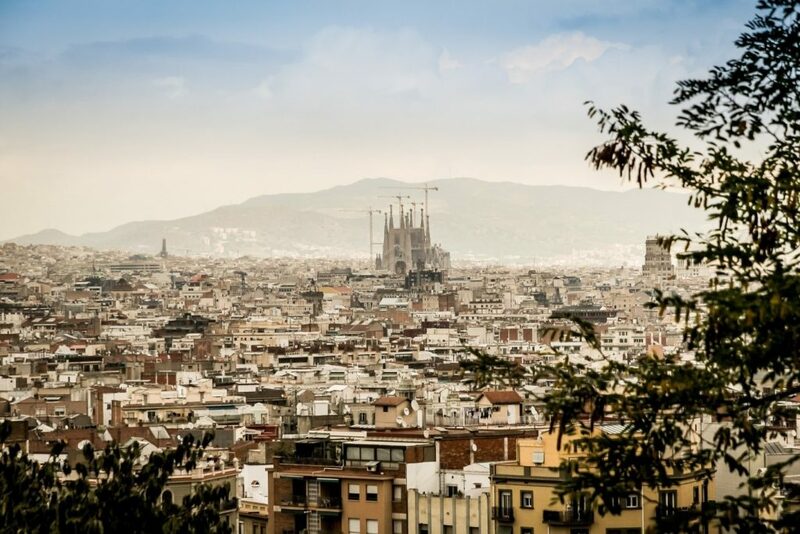 Connecting Europe Facility Context Broker is teaming up with Bettair Cities to help the city of Barcelona kick start an initiative to better monitor air quality and allow residents to track the air quality over the course of the day. The Context Broker is the perfect framework to convert large amount of data into easily understandable information on a user-friendly platform. It can also be seamlessly incorporated into other city platforms. The declining air quality in many densely-populated urban landscapes is causing a public health crisis and reaps devastating effects on the economy and environment. Barcelona, the second largest city in Spain knows this problem all too well. The city currently has 7 traditional air quality monitoring stations in place but they require large installations and are costly to setup and maintain. Traditional air quality stations are extremely expensive and require the use of at least 12 square meters of precious urban space, with civil works, and do not give a complete picture of air quality’s behaviour. 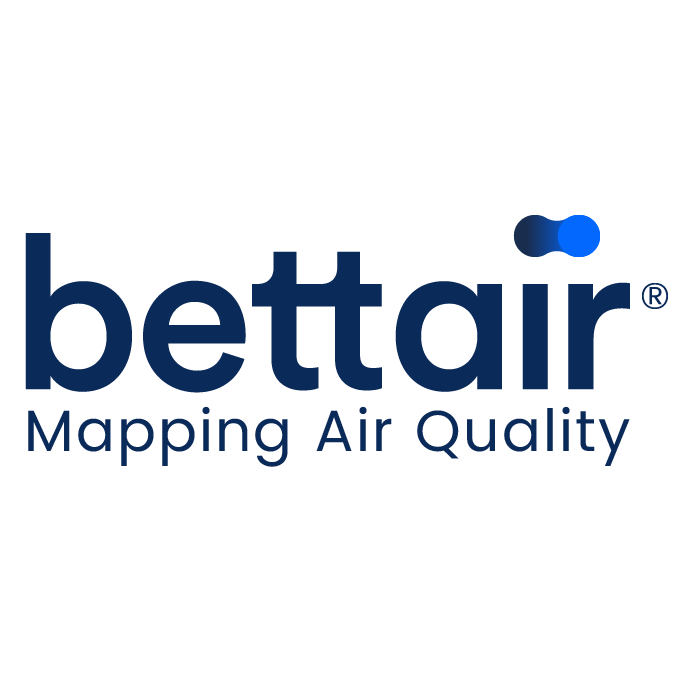 However, at Bettair Cities, we have developed a very small air quality monitor (smaller than the size of a shoe box) that can be attached to street lamps. Bettair® static monitors come with a much lower price tag, which enables the city to purchase and install more monitoring locations. Air pollution changes over the course of the day but traditional monitoring stations are not able to report data in-real time. This is what has prompted the Catalan government to seek alternative solutions to air quality monitoring. Our technology can map the evolution of air pollution over the day and thanks to Context Broker, residents are empowered to make informed decisions about their exposure by making results available through an app.